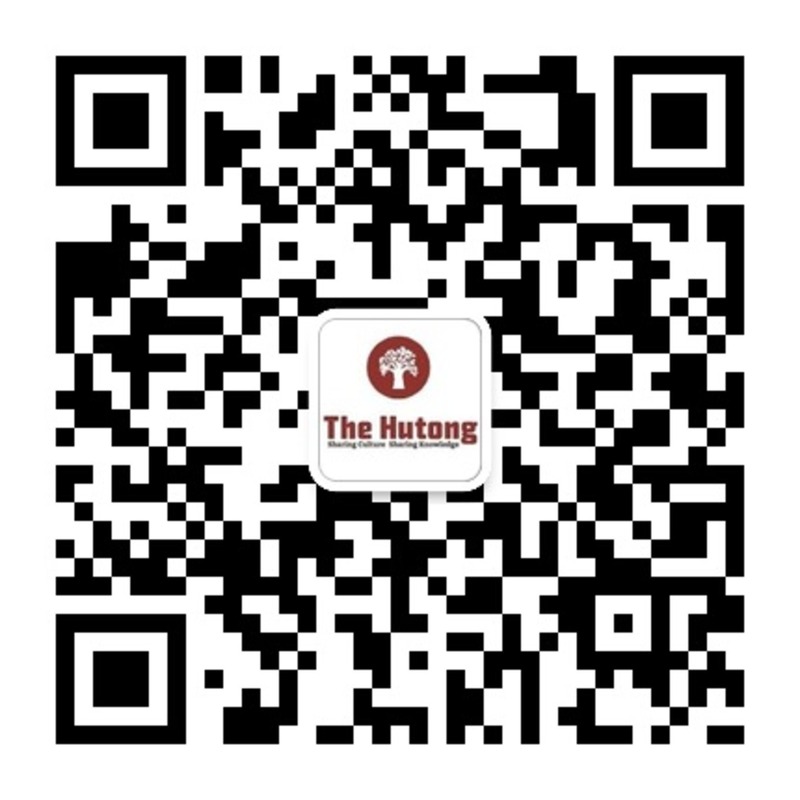 Since our first scavenger hunt took place a few years back, The Hutong’s corporate team has “Zou’d” and gone to many different spots throughout Beijing. From bike-powered adventure races within the second ring road all the way to challenging courses on the Great Wall, we’ve seen our fair share of interesting locales. As such, it’s a rare occasion that we’re tasked with discovering a new part of the capital; however, this was exactly the case this past April! With over 150 years of history, Hong-Kong based Lane Crawford has become a household name in the world of department store fashion. The company’s recent expansion into the mainland has proved successful, with stores in the Season’s Place and Yintai shopping centers promoting the latest trends in fashion for the most style-savvy Beijingers. Focused on rewarding team members for their accomplishments as well as providing staffers the opportunity to spend time together outside of the office, Lane Crawford’s leadership team tasked The Hutong not only with creating a completely customized scavenger hunt that incorporated elements of company culture and fashion, but also with designing a completely new game route. We love challenges, and this was definitely one for the books! Our first hurdle was to locate new culturally-relevant spots near the requested game area. 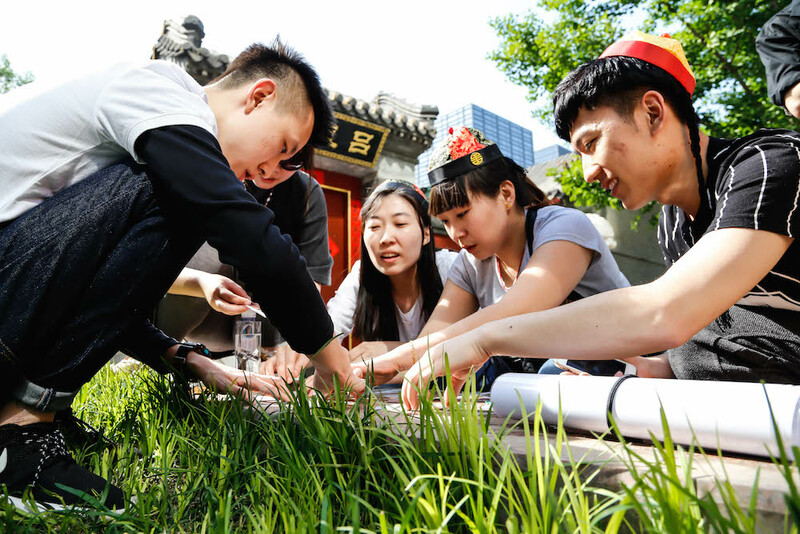 As you may know, one of The Hutong’s basic tenets is to share culture, and we do our best to ensure that participants leave our scavenger hunts learning as much as possible about the areas they visit. 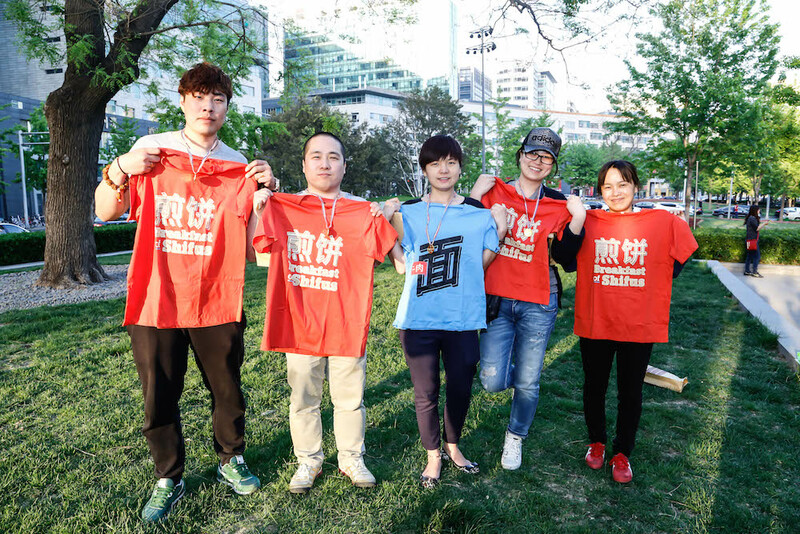 This time around, it was the Season’s Place shopping center near Beijing’s Jinrong Jie (finance street) that served as the backdrop for the event. For those familiar with the area, finance street has a lot of, well, banks and financial offices, so it proved to be a bit of a undertaking to find appropriate areas to lay down game challenges. However, after a few research trips and a lot of walking around (with some well-deserved ice cream breaks thrown in), we were thrilled to find a number of great spots in the area. 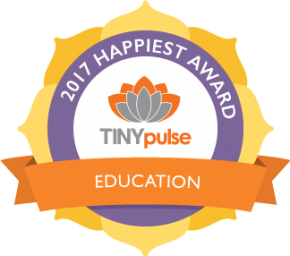 We love learning and definitely learned a lot in creating this event! The day of the event could not have been any more beautiful, with sunny, blue skies throughout the day. Lane Crawford’s staff members came prepared to play and were ready to rock and roll right from the get-go. Over the course of three and a half hours, the teams completed challenges that tested their knowledge of Lane Crawford’s company culture, values, and even the fashion lines offered in stores! After a long spell of hustling, scrambling, and putting their brains to the test, all team members made it to the finish line on time. However, there was one team that was crowned the ultimate victor for the day, and received their fabulous prizes to the music of Olympic fanfare! We had an amazing time organizing the event for our friends at Lane Crawford and look forward to the next challenge that comes our way! Interested in learning more about how to create a customized Zou ‘n’ Go experience for your team? Check out our Zou ‘n’ Go information page here! Feel free to reach us at corporate[at]thehutong[dot]com whenever inspiration hits.